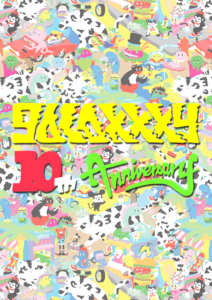 Celebrate galaxxxy’s 10th Anniversary Party! 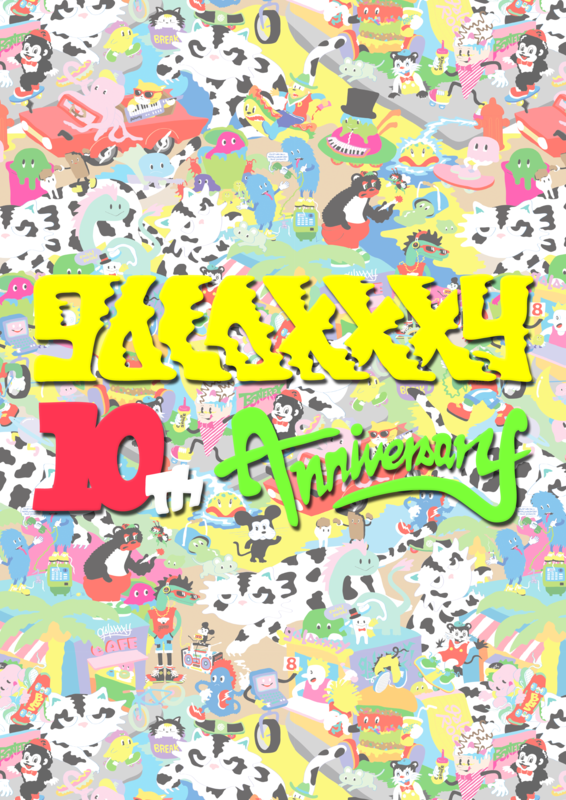 J oin us in celebrating galaxxxy’s 10th anniversary! Come hang out with the designers from galaxxxy in the VIP Lounge at The NOVO and enjoy music and drinks* in honor of their long-running mission to make the world colorful and cute! This event is restricted to 18+ only. 4 ticket limit per order. Doors open 1 hour before the event. Once doors close, no late entry, no refund or exchanges for missed show. Premier Fan Discount Code cannot be applied for this event. *Drinks not included; cash bar available.